A 3,000 sq. 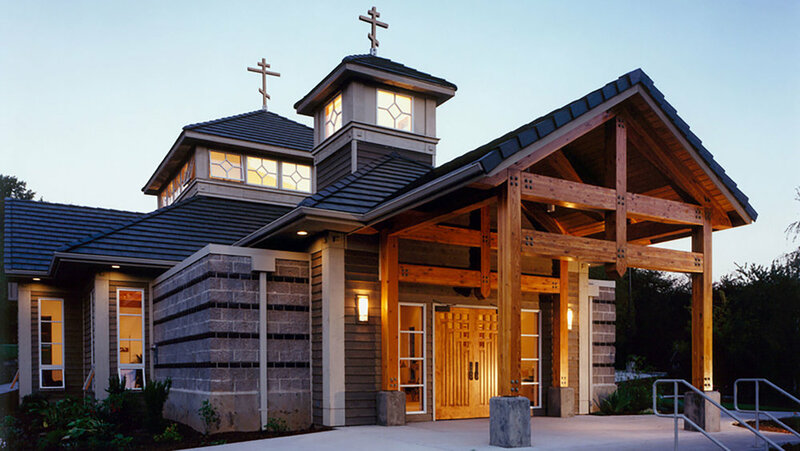 ft. American Orthodox Church uses modern materials, a post and beam structure and natural light to convey the historical vernacular and symbology of the church. The ceremonial services and ritual processions are supported through the arrangement and design of the narthex, sanctuary, and outside spaces.